Audiophiles, rejoice! JBL is doing a huge sale in order to commemorate Father's Day 2017. 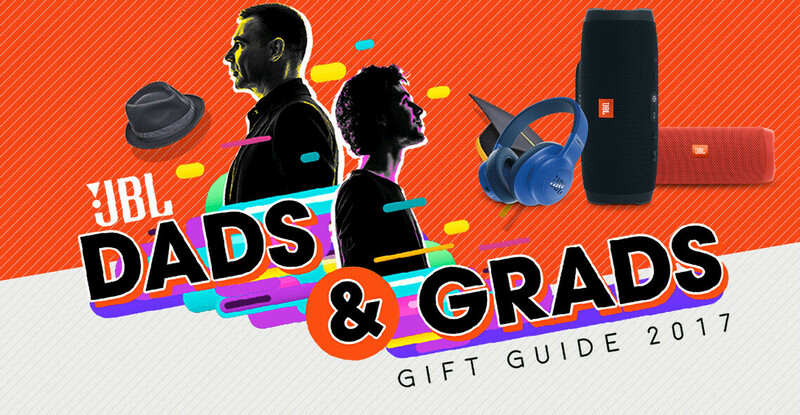 The audio company's new "Dads & Grads" clearance includes discounts of up to 75% for certain items. In the above table, we've gathered some interesting mobile-related accessories. 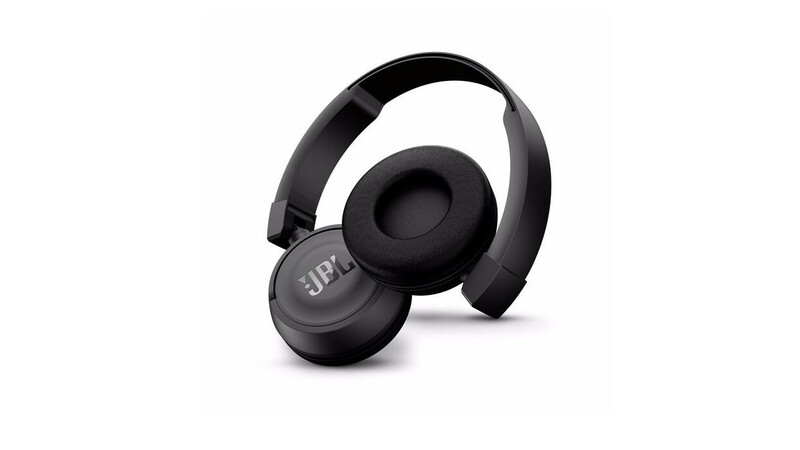 The JBL T450BT, for example, is a lightweight and compact wireless headphone set that punches out some serious bass while boasting a solid battery life of up to 11 hours. It currently retails at $71 on Amazon, but you can grab it for $44.95 with this offer. There are also some very solid deals on portable speakers. The JBL Xtreme is one of the company's most powerful devices in this category. This splashproof speaker packs four active transducers and two visible bass radiators which provide a loud and enjoyable audio experience, while its massive 10,000 mAh battery ensures up to 15 hours of playtime. If the $230 price tag is a bit much for you, the JBL Flip 2 is a pretty solid budget alternative that can be purchased for under $50. If these offers interest you, the links to the specific items can be found in the above table. 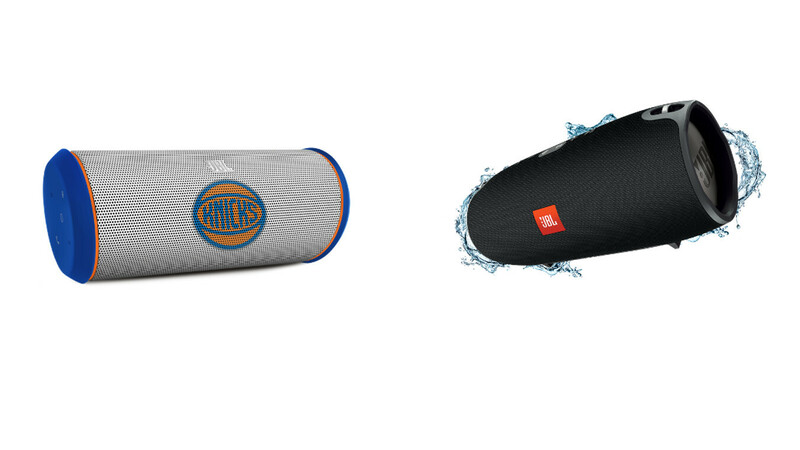 If you want to check out the entire list of discounted JBL items, follow the link at the top of the page. What the f**k is Grads? Are we too f**king lazy to say Grandad now? f**k me sideways!!! I think he means high school or college graduates, made to rhyme. Where's the JBL extreme discount? ($229.95) 24%off still $229.95?